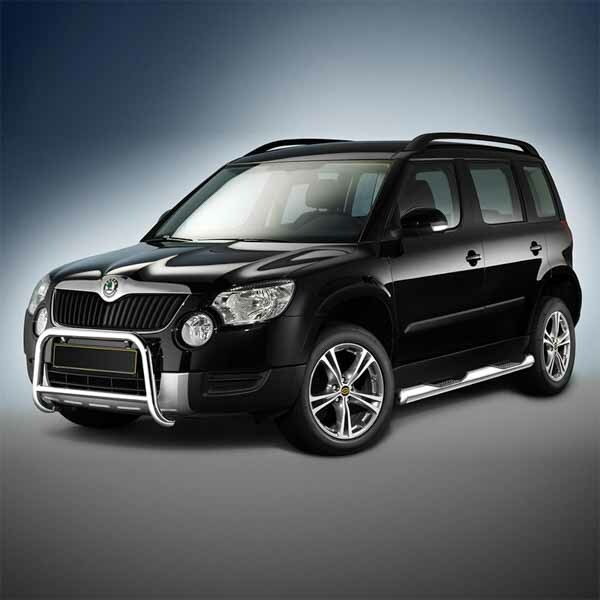 Buy new Skoda Yeti tailgate struts, boot struts and bonnet gas struts made in the UK, covered by a 2 year warranty and delivered next day. When ordering please match the part number printed on the side of your old gas strut to ensure you order the correct strut. You can read about finding your part number here, or alternatively call our friendly sales team on 01332 576 850 for assistance.